The main post to restore are: osmosis treatment, engine, floor plus some woodwork, infiltrations, valve to change, electronic. The standing rigging and the sails are in good condition. 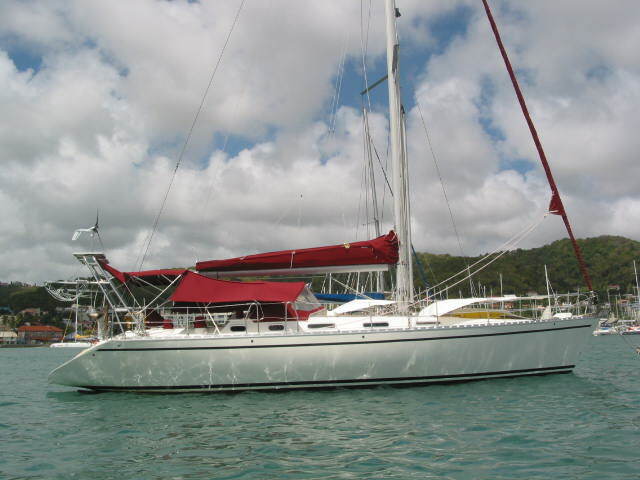 This boat has not been sailing for 5 years and needs a complete refit. This boat is very good walker, and goes very well upwind.